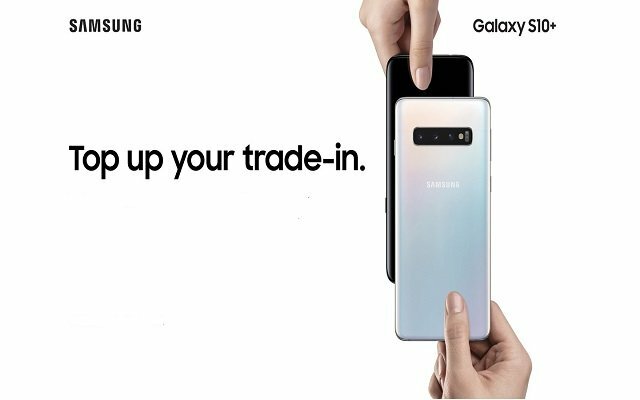 We have already shared it with you guys that Samsung is offering an amazing trade offer. With this offer, you can exchange your old Samsung Phones with New Galaxy S10/S10+ by paying the difference only. Moreover, while trading the old Samsung device with Galaxy S10/S10+, you can save up to PKR 19,800 and can get free Wireless charger and battery pack. However, this offer is valid for some selected Galaxy Devices. If you want to know whether your handset is valid for this exchange offer or not, then you are at the right place. I am going to jot down the Valid Phone Models together with the trade up phone values. So, let’s get started. Hurry up guys as this offer is for a limited time period. This offer is Valid from 15 Mar 2019 to 5 Jun 2019. Here is How To Trade Up?? Have Your Samsung Phone evaluated and Assigned Market Value. Exchange Your Phone With Brand New Galaxy S10/S10+. Get Your Data Transferred To New Device With Smart Switch. Samsung Pakistan has set up some conditions on trading of old Samsung devices. Let’s have a look at that. 1) The device should be in Mint conditions with all the accessories. 2) The good part is that the devices with minor dents and scratches are applicable for Samsung trade program. If You want to know the trade up partner locations in Pakistan then click here. In order to know more about the offer, please call Samsung’s helpline 0800-72678.